I think out loud and I share those thoughts with critical thinkers. 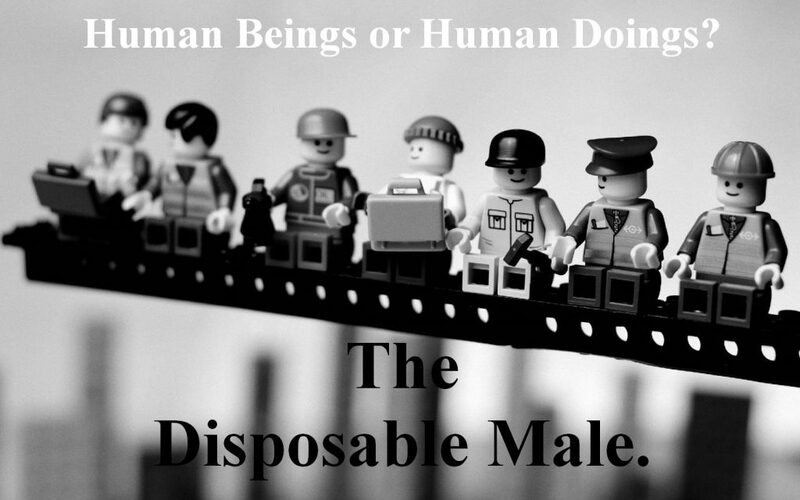 Today we talk about male disposability. At some point in history the man who conquered, tamed and built the world was made to be a second class citizen in it.